Modern looks, stellar sound and packed full of features, the Mackie HR series are a wonderful sonic and aesthetic addition to any studi..
Modern looks, stellar sound and packed full of features, the Mackie HR series are a wonderful sonic and aesthetic addition to any studio set-up. 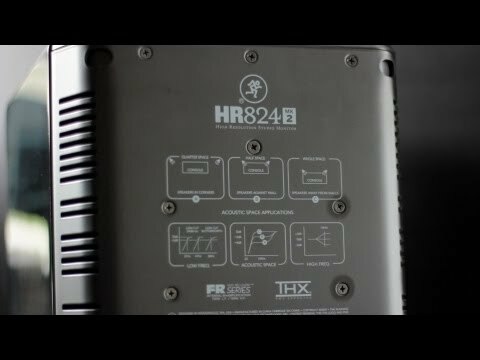 The HR824mk2 and HR624mk2 are part of the same family, true siblings in design and sound. Sharing the same engineering, they are created to work together, whether in surround systems, or as part of complementary monitoring setups in different sized rooms.